Tomorrow, the Health 2.0 HxRefactored conference in Boston will focus on "improving health experiences through technology and design” — and Care-Innovations® will be there! 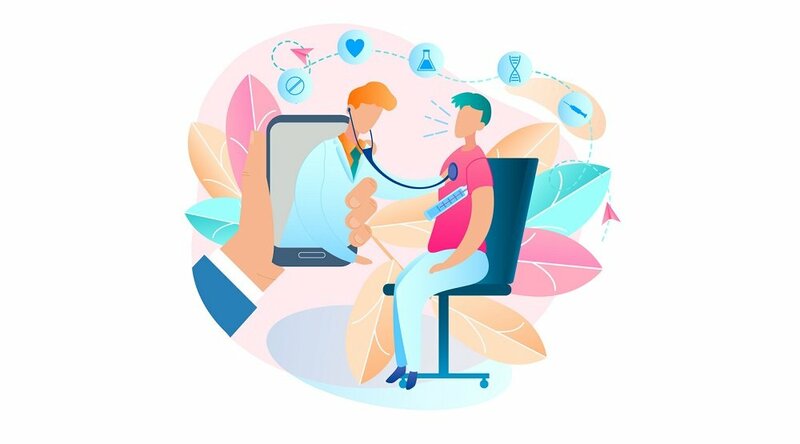 As a leader in the development and innovative application of telehealth and remote patient management (RPM) technology, we’re excited at the prospect of networking with other authorities in the healthcare technology industry, as well as the chance to share our groundbreaking solutions with the kind of organizations that are in need of them. Kumar Subramanian, our very own Chief Information and Technology Officer, is on the event’s impressive list of speakers (a list that includes Massachusetts Governor Charlie Baker as the keynote). 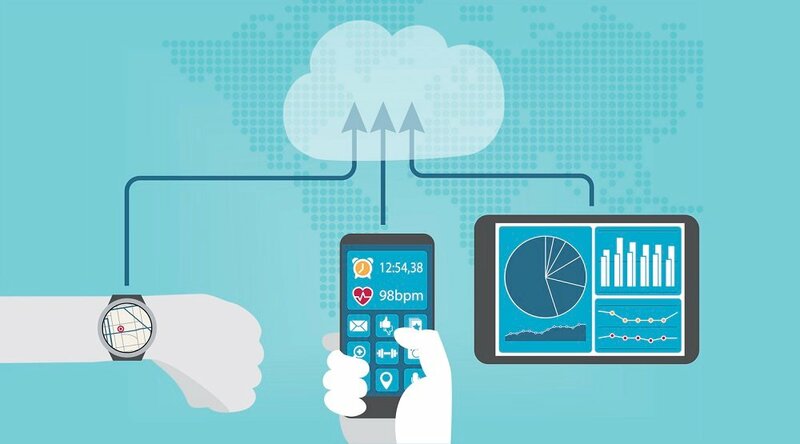 Kumar will be a member of the two-part panel session, "The Health IoT: Remote Care and Mobile Solutions," on Wednesday, April 5. Get info on that session here, and find out how to register for the Health 2.0 conference here. Control Costs. Initial results from the UMMC’s Mississippi Diabetes Telehealth Network — based on Care Innovations Health Harmony RPM platform — showed a $339,184 annual cost savings among just 100 patients. Engage Patients. 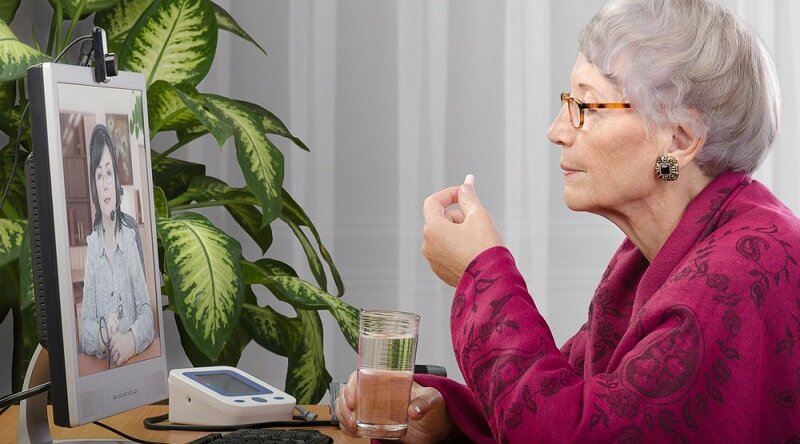 Based on the type of tablet and smartphone interface popular among all ages, Health Harmony’s technology is easy-to-use and familiar, giving clinicians the power to engage remotely with patients without sacrificing bedside manner. Improve Care. 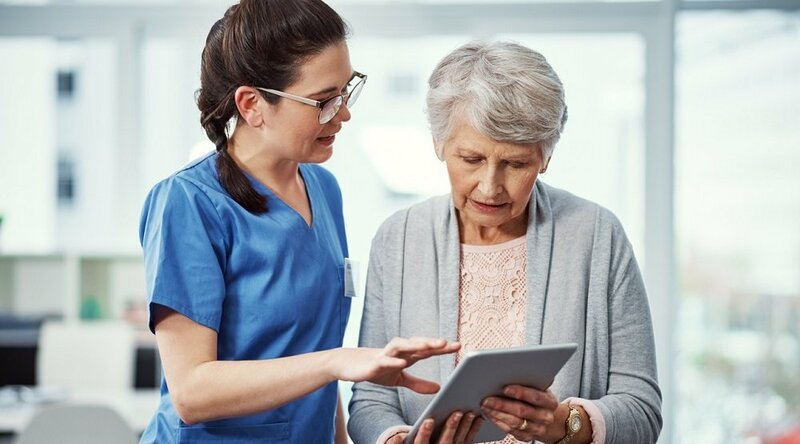 Patients are empowered to communicate more effectively with their providers and encouraged to take a more active role in managing their conditions, with the goal of living as independently as possible. "What we've really learned over the last couple of years is: it's not about the technology. It's about people," Care Innovations Chief Marketing Officer Karissa Price-Rico, PhD recently explained to Health Innovation Media — emphasizing that clinicians are included with patients in that statement. So stop by the Care Innovations booth at the Health 2.0: HxRefactored conference, and let's talk RPM and telehealth technology! We also invite you to contact us directly if you’d like to arrange a meeting in advance, or if you’re looking for additional information about Care Innovations’ Health Harmony RPM solution. 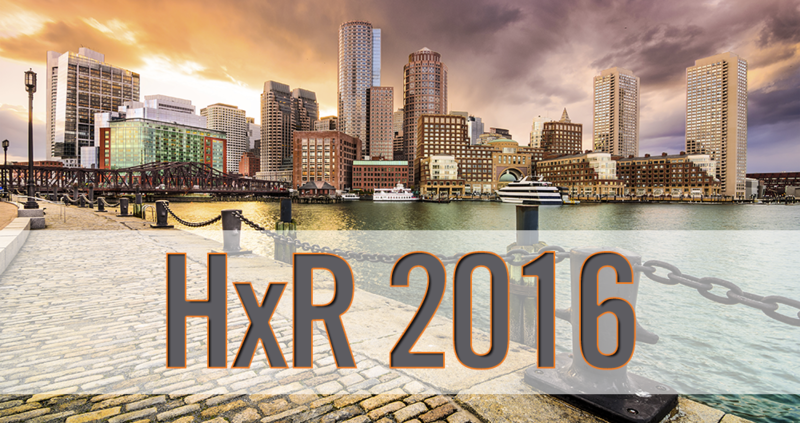 Can’t Make it to HxRefactored 2016? We Can Still Connect! Can’t make it to Boston? Worry not — there are plenty of other opportunities to connect with a member of the Care Innovations' team. Here's a brief list of our planned health and tech conference appearances for 2016.